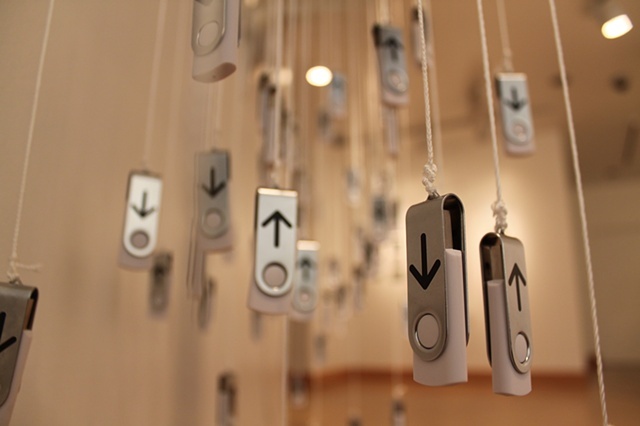 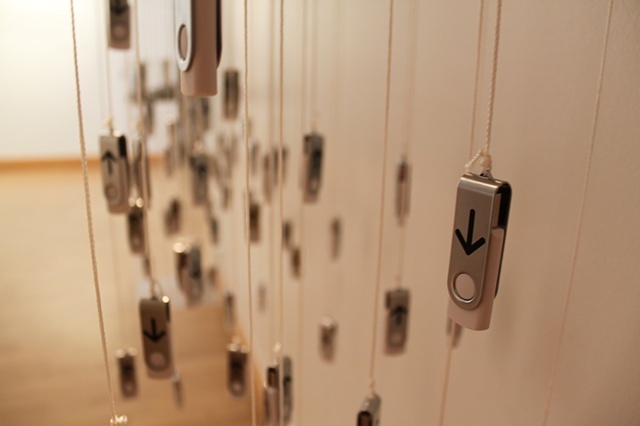 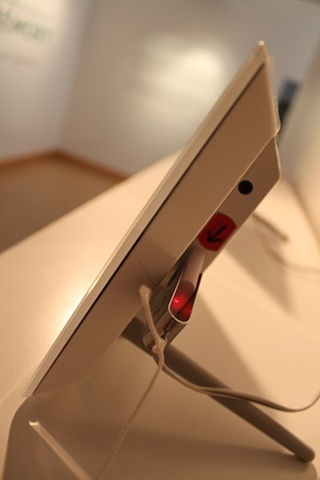 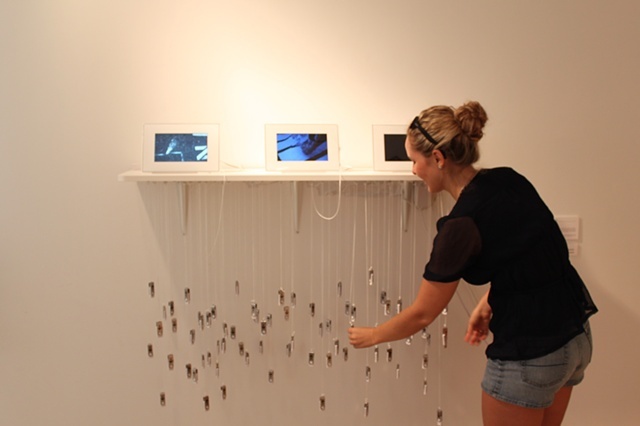 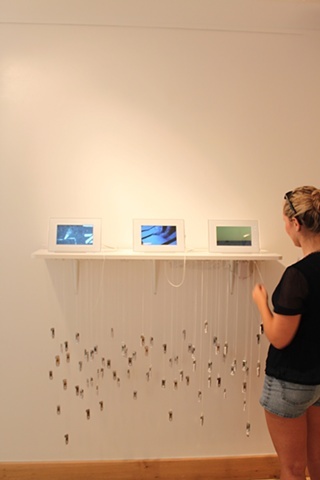 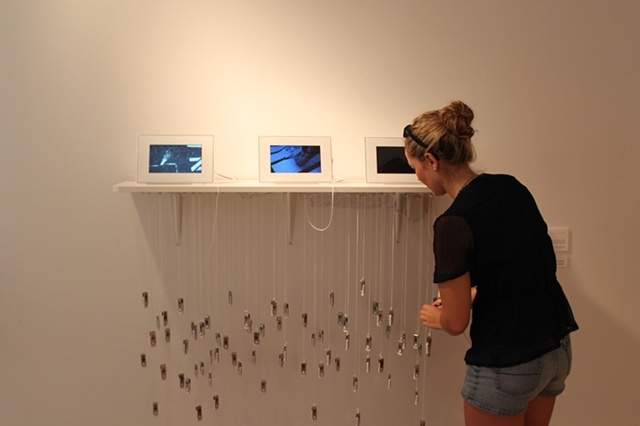 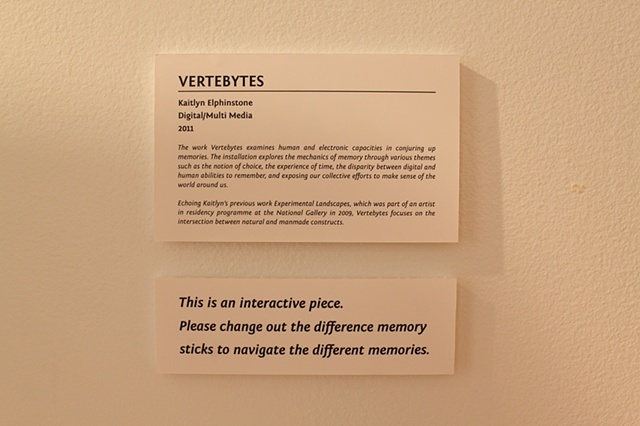 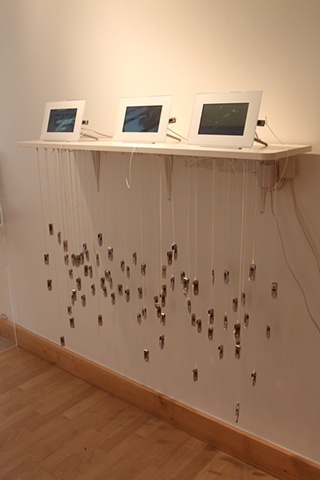 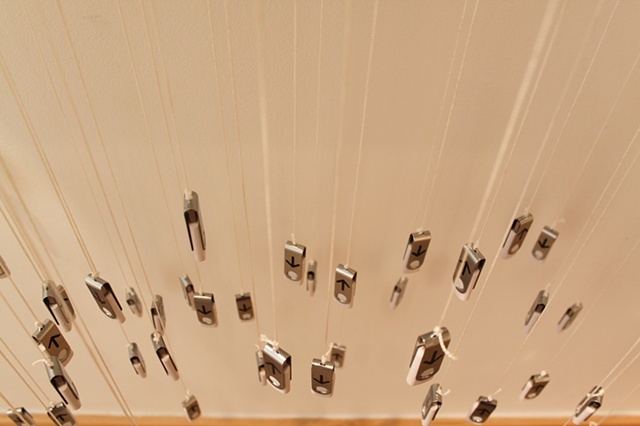 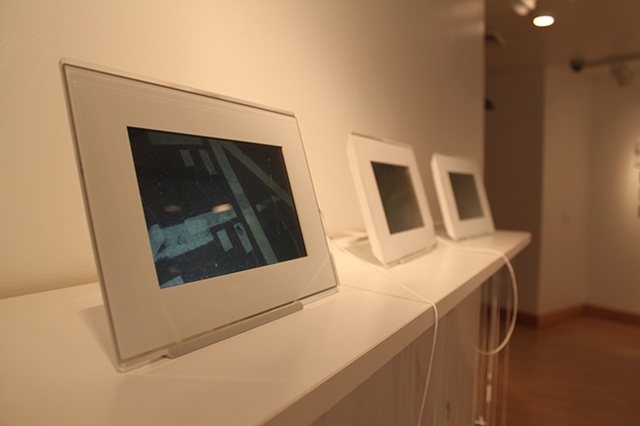 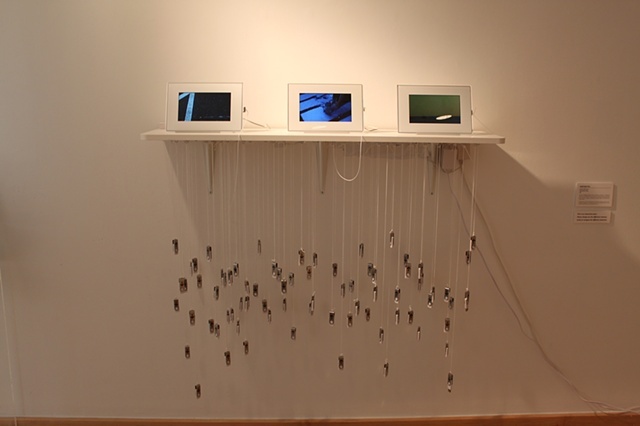 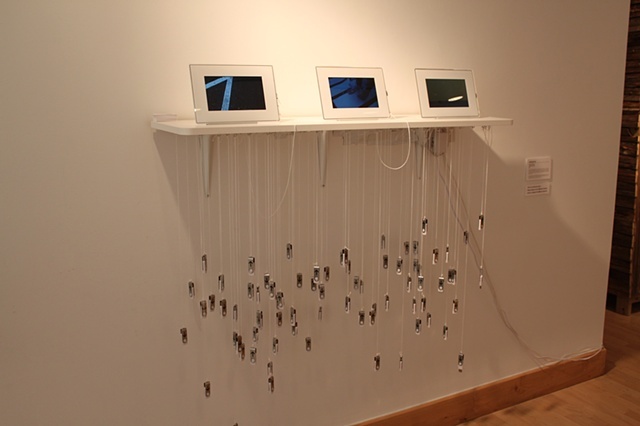 The work Vertebytes examines human and electronic capacities in conjuring up memories. 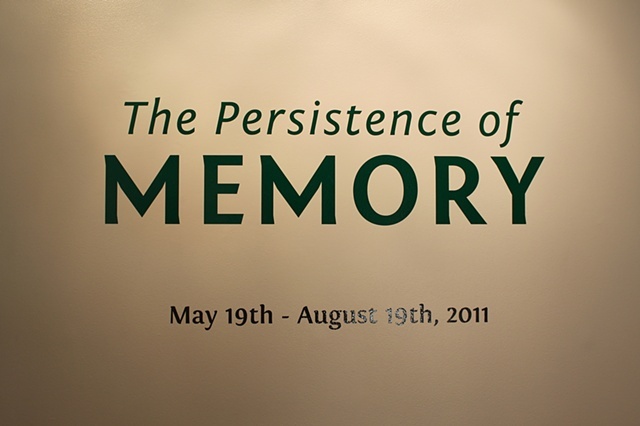 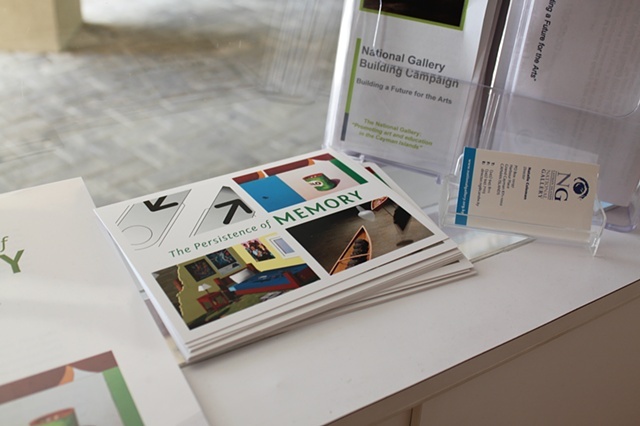 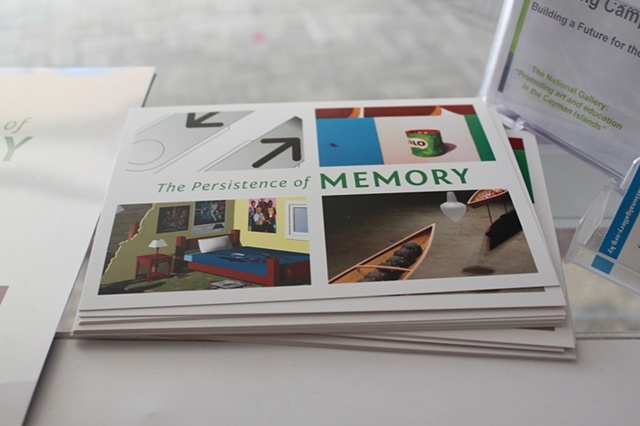 The installation explores the mechanics of memory through various themes such as the notion of choice, the experience of time and disparity between digital and human abilities to remember, exposing our collective efforts to make sense of the world around us. 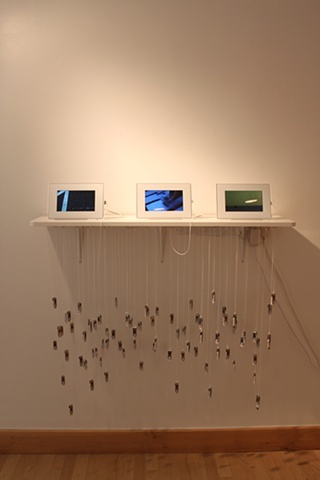 Echoing Kaitlyn’s previous work Experimental Landscapes as part of an artist in residency programme at the National Gallery, Vertebytes focuses on the intersection between natural and manmade constructs.